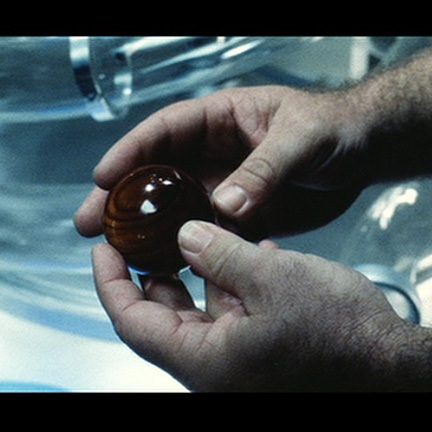 This screen used prop Pre-Cog Ball was used by the character John Anderton portrayed by actor Tom Cruise in the motion picture MINORITY REPORT starring Max Von Sydow and Collin Ferrell. 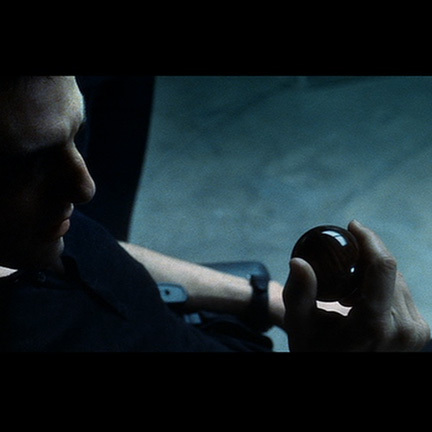 This blank Pre-Cog ball was used in the scene in the Pre-Crime Headquarters where Anderton (Cruise) and his fellow Pre-Crime detective Fletcher (portrayed by actor Neal McDonough) explain the mechanics of Pre-Crime and the issue of predestination to Agent Danny Witwer (portrayed by actor Colin Farrell). 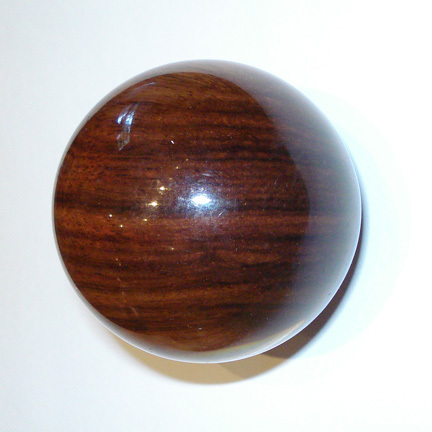 The prop is constructed of a circular wooden ball encased in clear plastic and is in excellent screen used condition. This item was acquired directly from an inner industry source that worked on the film. Accompanied by a letter of authenticity from the costume house.